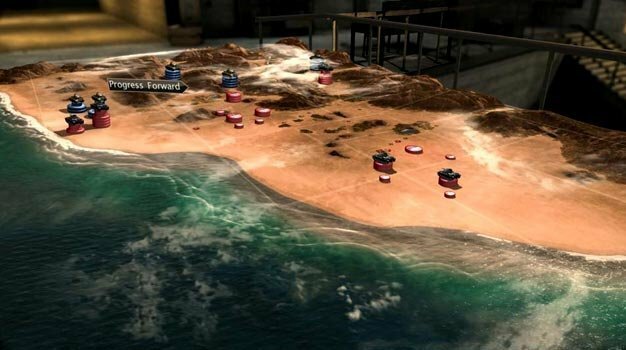 Ubisoft’s deceptive real-time strategy title R.U.S.E. has been scheduled for an early June release, the company has announced. Or has it? Yup, I’m pretty sure it has actually. The “one-of-a-kind real-time strategy game that allows players to bluff their enemies to lead their nation to victory” is heading to North America on June 8 and Europe on June 3, it’s being reported all over. Those looking put their bluffing skills to the test ahead of the release can give the public beta a go — developer Eugen kicked it off just yesterday.